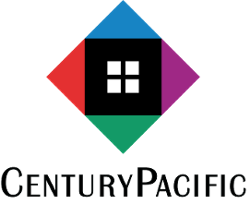 Irwin Deutch founded Century Pacific in 1982 and has been involved with multifamily housing investments since 1968. He is a recognized expert in the field of housing and frequently addresses professional groups on topics of real estate investment, syndication, and tax law. Raising equity from approximately 4,600 investors, individuals, and corporations, Mr. Deutch has been a general partner in 85 funds for investment in approximately 260 properties—primarily in multifamily housing but also extending to 10 office and retail buildings and three hotel properties. He is also a co-managing member of the Michaels Development Company of California, LLC and the Community Housing Group, LLC. Mr. Deutch earned his BBA and Law degree from the University of Michigan, and Masters of Laws in taxation from Georgetown Law Center. 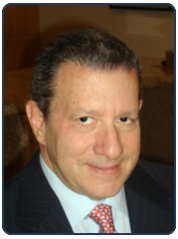 Mr. Deutch received a BBA with distinction from the University of Michigan School of Business Administration in 1962, a Juris Doctor degree with honors from the University of Michigan Law School in 1965, and a Master of Laws degree in taxation in 1967 from Georgetown Law Center. He is a member of the Order of the Coif and served in the Honors Program in the Office of the Chief Counsel of the IRS. He is a member of the State Bars of Michigan and California, as well as numerous professional and charitable organizations.